Ericka C. Montull-Novoa - Casillas Santiago Torres Law LLC. Ms. Ericka C. Montull-Novoa, , Esq. is an Associate Attorney at Casillas, Santiago & Torres, LLC, where she serves in the Litigation and Labor & Employment divisions. 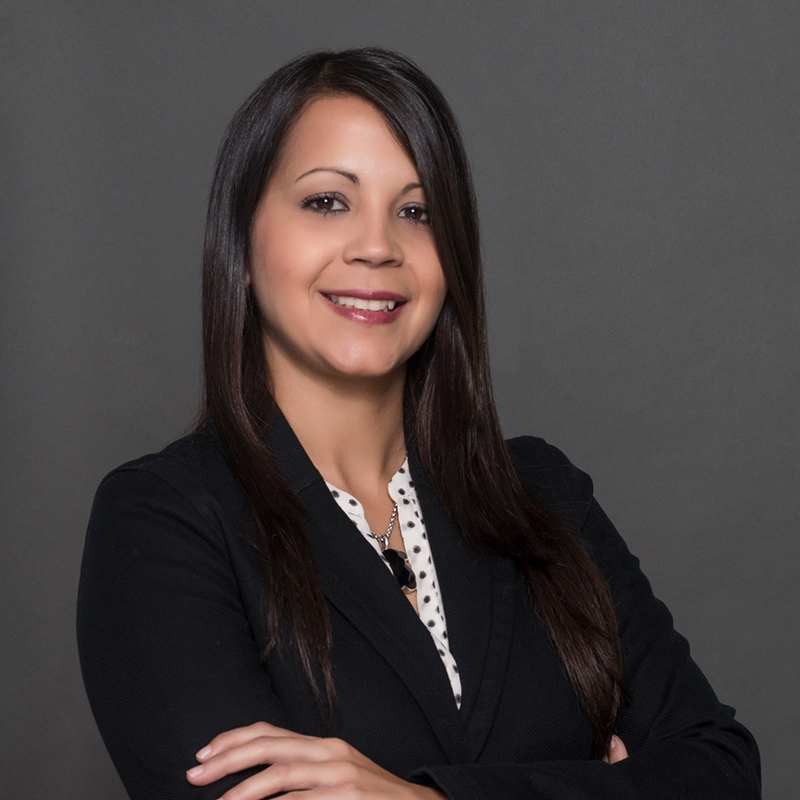 Prior to joining the firm, Ms. Montull-Novoa served at a major law firm as a litigant attorney, were her main areas of practice included: administrative law, torts, evictions, contracts, government litigation, appellate practice, among others. She also served as a law clerk for Supreme Court Justice Hon. Erick V. Kolthoff Caraballo, where she tenured for over two years. As a law student, Ms. Montull-Novoa participated as a student attorney in Toro & Toro Law firm and as a law clerk to Hon. Magaly Galarza at the Puerto Rico Court of First Instance, where she acquired experience in litigation. She also played an active role in law school, graduating top of her class and obtaining the Excellence Academy Award for Highest GPA Score for Juris Doctor. Ms. Montull-Novoa was a founding student of the Honor Student Society of the Pontifical Catholic University of Puerto Rico, School of Law and an active member of the National Association of Law Students and the United Law Students for Environmental Protection.